Why invest in a Property Guru..? Save time, money - reduce risk and more. Why Invest in a Property Guru..? Save time, money – reduce risk, and more.. 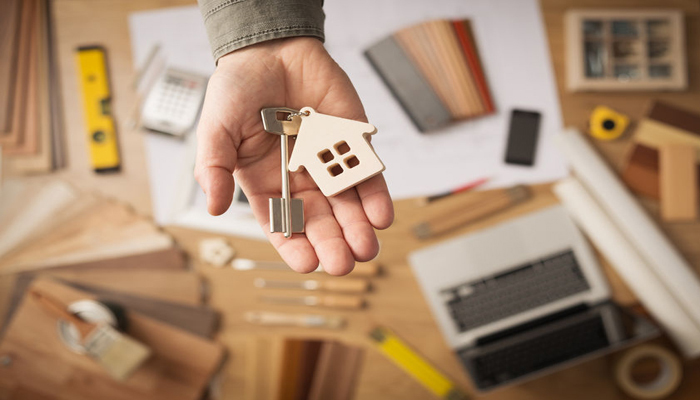 Investing in property might look like rocket science to you, but if you enlist the help of a professional, ‘property guru’, then you have much less to worry about – provided they are licensed, independent and qualified of course. The process you should follow when investing in property involves taking or following proven steps with knowledge and care. You need to be well-informed about these processes, possess some knowledge about buying and selling of property, the legal aspects of it as well as how to finance a property purchase. Know this; investing in property is not exclusively for the rich folks nor should you see it as a mystery. But maybe you have been struggling to find the right property to invest in, you’re not sure what property type is right, or maybe you just don’t have a lot of time to go property-hunting. Maybe you even crave more knowledge about this property investing business but there is so much information out there you don’t know where to start or what or who to believe. You might even be thinking about your finances, and the fact that you don’t have much left over after paying the bills, and it seems downright impossible to raise the money required for investment. You may have been attending auctions in the hope of taking advantage of opportunities, but end up being out-bid. If this is the case with you, then you need to seek professional help of a property guru. A genuine property guru is a licensed specialist and adviser when it comes to matters concerning property investment. They know the tricks, the ins and outs of investment in real estate, and they are very knowledgeable about the current trends in different markets. Enlisting the help of a property guru will take a great burden and real stress off your shoulders in your quest to getting your hands on a great property to invest in. It is not a wise move for you to go out there and try to do it all alone without adequate information or help. For instance, one of the most important factors for you to have in mind when searching for the property to invest in is the issue of location. Also of course, can you rent it out? Are you buying it at the right price? Are you buying the right property type? If this is the case, then you must ensure that you are going to be working within your budget and that the entire process won’t take up too much of your time. Wise investors also do their best to minimise risk. This is where the proficiency of a property guru can far outweigh the cost of using one. Leveraging off the years of experience and expertise will not only help you to reduce risk as much as possible, but it will also help you in several other ways. They can suggest the type of property as well as the location of the asset, and help minimise purchase price without overshooting your budget. …when you go in search of good properties to invest in, engage the services of a property guru and begin to enjoy the benefits that can come with investing in long-term residential real estate. We are here to help, and work one-on-one and on a case-by-case basis.